There is nothing like the smell of fresh laundry to make your day brighter. But did you know that to keep your top loading washing machine performing at its peak, you need to give it some loving attention? If you want to keep the smile on your face that comes from having fresh, spotless clothes and linens, follow the advice of the experts. It is fairly simple to ensure the basic components of your washer are kept in good health for maximum efficiency. In general, hoses should be checked regularly for signs of deterioration. Hoses can be subject to plenty of wear and tear from temperature and high pressure. This can lead to cracks and weaknesses. Look at your hoses every month for any signs of deterioration, and replace damaged hoses immediately. You can call us to help you with that. Additionally, check the filter screens in the fill hose for damage or accumulated debris regularly, and clean out the filter or replace the damaged part as needed. One sign of clogged or damaged filter screens is if the washer is filling with water more slowly. 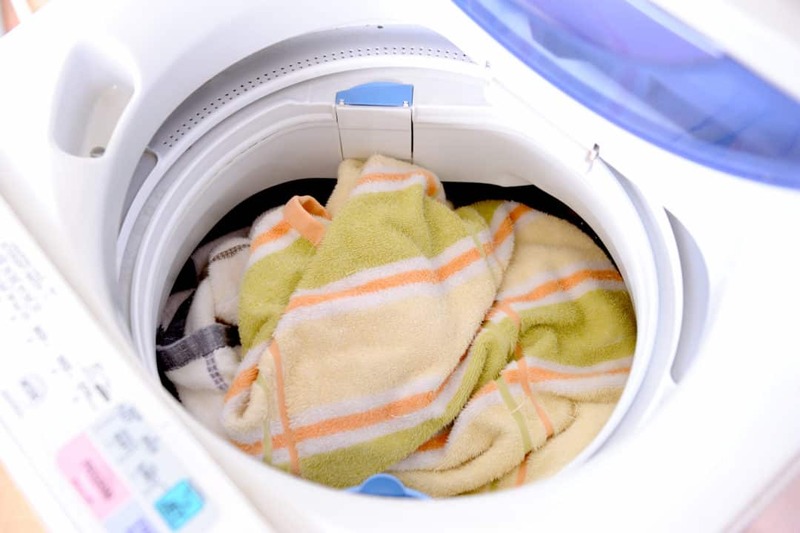 Because all manufacturers have reduced water levels in washers due to mandates from the Department of Energy, the top of the washer tub does not go underwater. To avoid residue buildup, wipe down the tub of your washer with an all-purpose cleaner. Also, to keep musty odors from accumulating and spoiling your laundry, leave the lid open after removing clothes following each wash cycle. This will allow excess water to evaporate. It only takes a little bit of TLC to maintain your top loading washer for premium results and super clean laundry. A few easy steps can keep your appliances in optimal shape for you and your family! If you ever need to repair your top loader, C & W Appliance Service can help. We repair Whirlpool and Speed Queen. Just give us a call at (855) 358-1496.